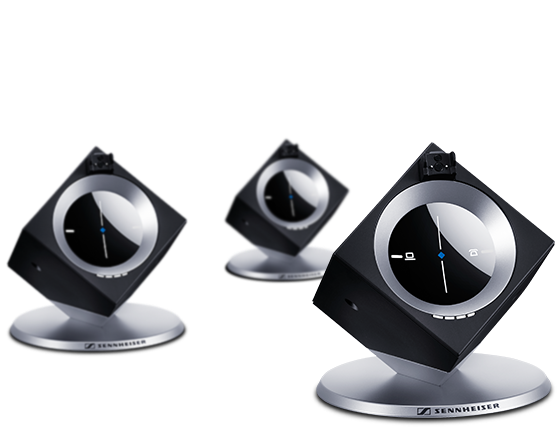 The DW Pro 2 is DECT-based double-sided wireless headset specially designed to meet the needs of all-day users and experienced professionals working in noisy environments. 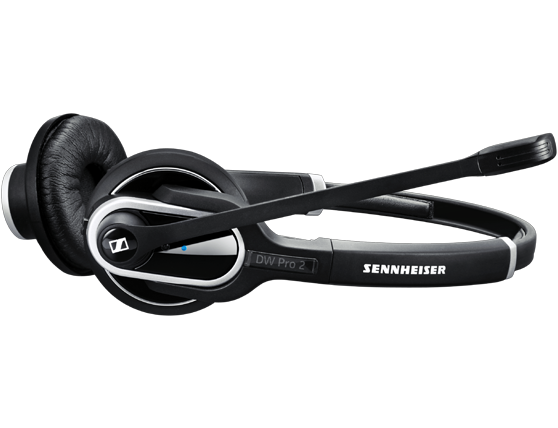 DW Pro 2 is a double-sided premium wireless DECT headset. 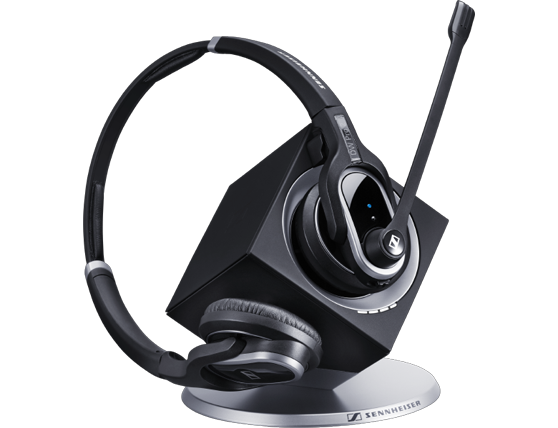 Ultra Noise-cancelling Microphone for noisy working environments. Headset supplies with extra leatherette ear-pad.